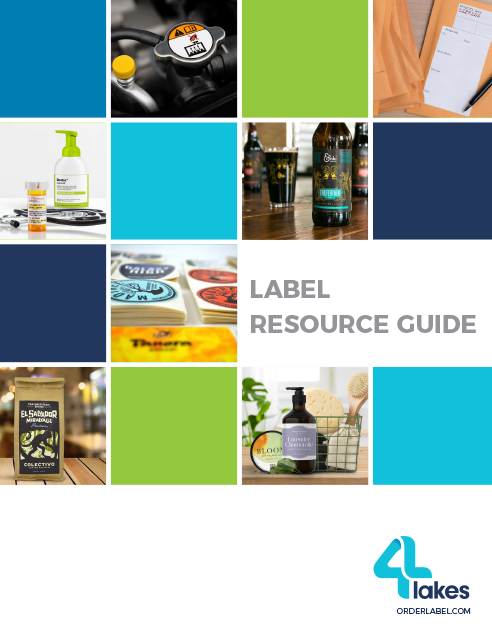 Where do you find the complete guide to make finding your perfect label even easier? The updated and reformatted 2018 Label Resource Guide! The guide contains retail pricing. You can download the pdf file below or contact us for a printed version of the resource guide.